Fans eager to experience the highly-anticipated dark ride based on The Little Mermaid will need to wait until Summer 2011. 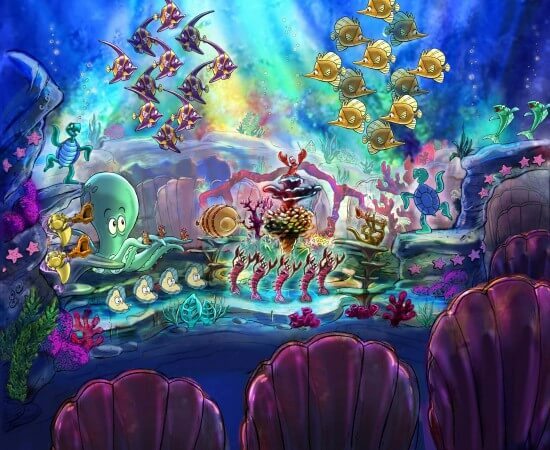 Disney has announced The Little Mermaid: Ariel’s Undersea Adventure will open at Disney California Adventure some time this summer, though no specific date has been given yet. 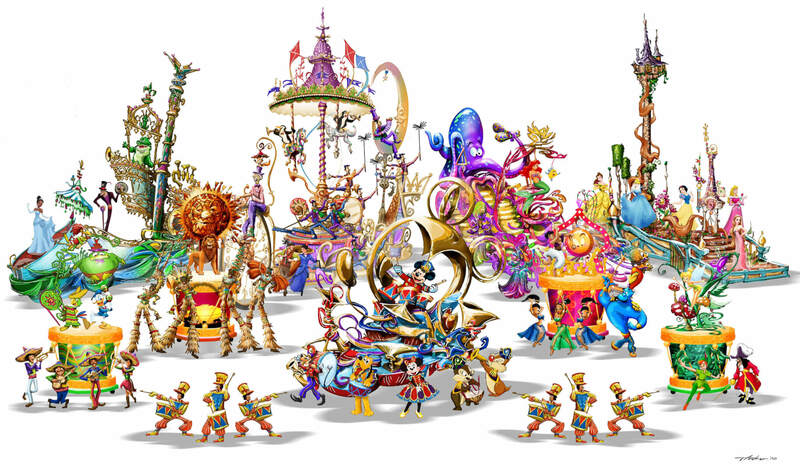 UPDATE: Opening dates for The Little Mermaid and Mickey’s Soundsational Parade have been announced. The dark ride adventure will take guests “under the sea” to experience familiar scenes and songs from the popular motion picture. It’s the next big milestone in the ongoing expansion of the park. 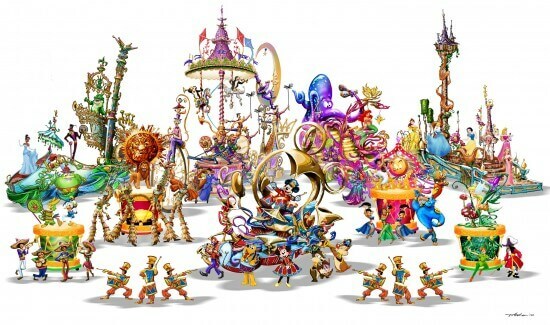 Meanwhile, across the esplanade at Disneyland Park, Mickey’s Soundsational Parade will also debut this summer, featuring live musicians and plenty of characters up and down Main Street, U.S.A. moving to melodies from Disney films. Disney also announced today that Star Tours: The Adventures Continue will not reopen at DIsneyland until June, so it’s possible all three attractions will premiere at the same time, or within days of each other. Is this the same ride they are adding to Fantasyland at the Magic Kingdom? Yes, but it won’t open there until 2012. Is there a press release for this?